Drug manufacturing tools and fake food products were discovered in township stores. Three more tuck shops owned by foreign nationals were shut down in eShowe on Thursday, reports Zululand Observer. 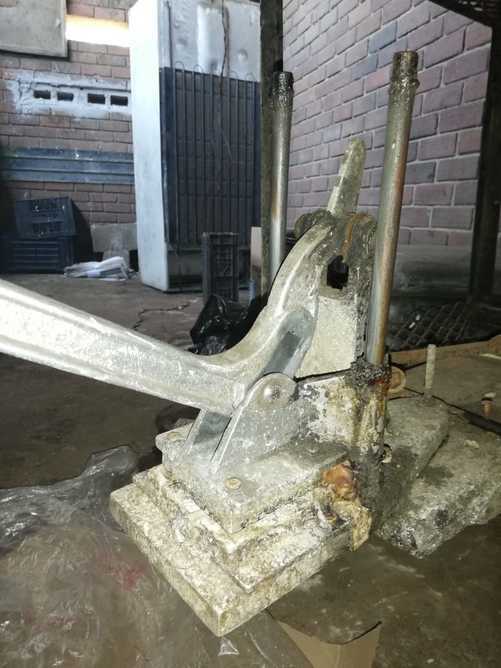 The shops were padlocked after drug manufacturing tools; fake food products; and filthy, unhygienic conditions were uncovered inside the premises during an inspection by the Department of Health. 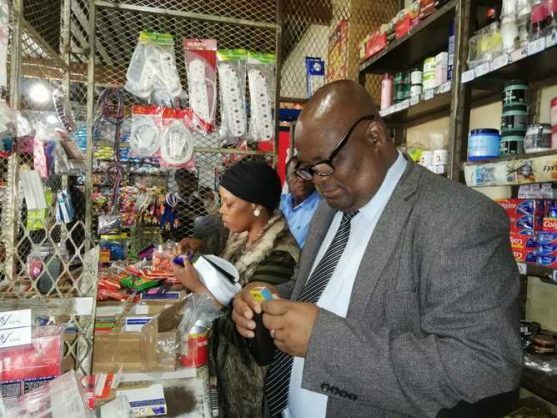 Shops owned by foreigners first came under scrutiny last Tuesday during an unannounced visit by uMlalazi Municipality and Department of Home Affairs officials and eShowe police. 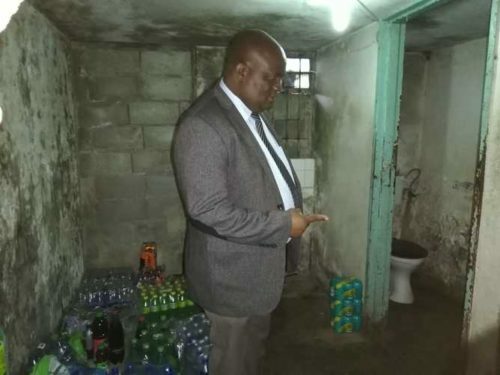 Not only were two foreign nationals arrested during the raid, but their shops were also closed down after the task team revealed shocking trading conditions. Among the contraventions were the selling of expired food products and a non-compliance with business and infrastructure laws and regulations. It was also found that owners used filthy toilets as storage areas for goods. During the raid, uMlalazi Mayor Thelumoya Zulu said searches were not specifically aimed at foreign nationals. “It is the municipality’s responsibility to ensure all shops follow proper health procedures for the protection of consumers. “Our obligation is to enforce by-laws and we work together for the safety of the people,” said Zulu. In eSikhaleni, residents also believe tuck shops mushrooming all over the township are not just selling household goods, but also clandestinely being used as distribution points for drug trafficking. Speaking to the Zululand Observer on Thursday, many residents said they have witnessed drug peddling activities at the shops. “People buy drugs along with their bread and milk,” said a prominent leader. 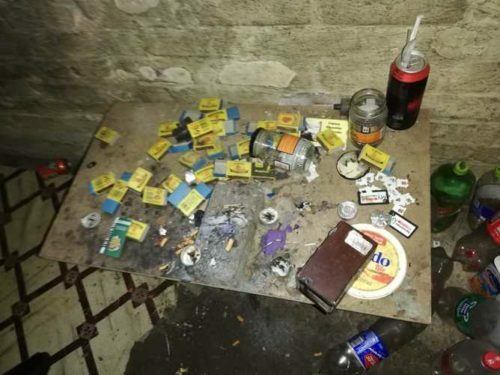 Residents believe easy access to drugs is the main source for the escalating crime wave affecting the area. “Drugs such as whoonga, dagga and mandrax are being sold everywhere in eSikhaleni and the community is aware of it. “We are concerned about our children. Sending them to the shops is now a frightening thing because we don’t know what they will meet there,” said a resident. Former Community Policing Forum (CPF) leader Muzobanzi Ntuli confirmed that incidents have been reported to them, but said authorities have turned a blind eye. He said drug peddling has spiraled out of control and the community needs to come together and fight the scourge.